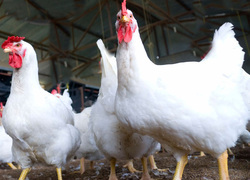 Domino's Pizza has proven to be a steadfast supported of its agriculture suppliers. The company continues to stand strong that farmers and ranchers are experts in animal care. They have refused to give in to the demands of activist groups. We encourage you to support and show appreciation to your local Domino's restaurant.